Most newly occurring mutations come from the father. Children of fathers who smoke can have up to four times as many mutations in a certain region of their genome than children of non-smoking fathers. These mutations can be linked to a number of diseases, such as autism, birth defects, diabetes, and obesity. Additionally, the new study established that the father’s smoking was also linked to a shorter reproductive lifespan in daughters. 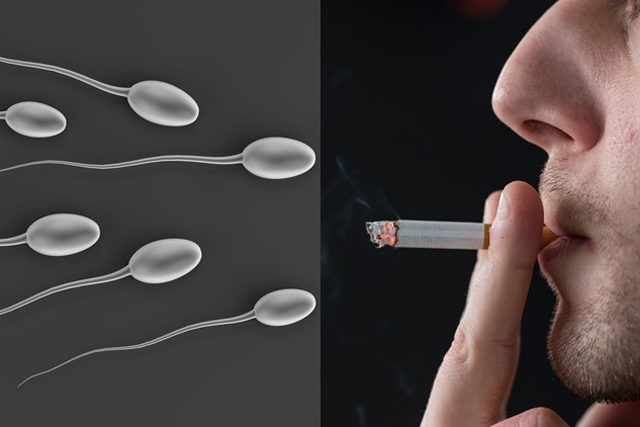 But here are some good news: it takes about three months for sperm to mature, which means that men who stop smoking at least three months before conception will have much healthier sperm with a greater chance of fertilising an egg, and creating a healthy baby. 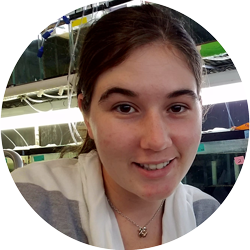 PhD Student at the University of California, researching maternal investment and post-copulatory mate choice.